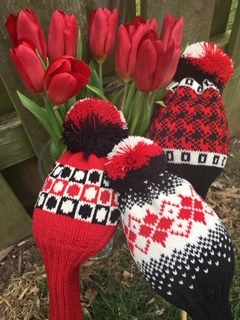 Accent head covers with unique designs & pompoms to give an individual look to every golf bag. 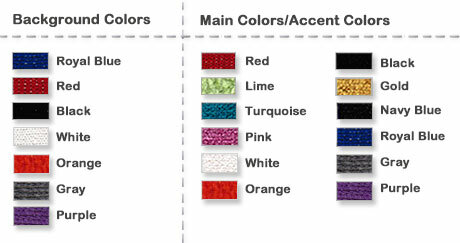 In the example shown, the background color is black, main color is white and the accent color is red. 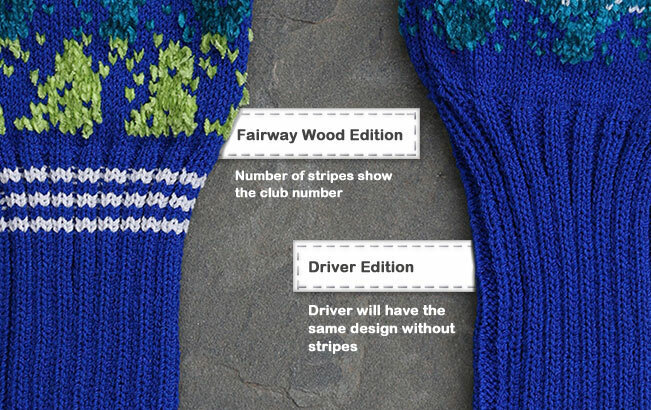 The fairway wood number is depicted by the number of stripes on the neck of the head cover (accent color will be used for stripes & center row of dots). Made in the U.S.A.
SKU: N/A. 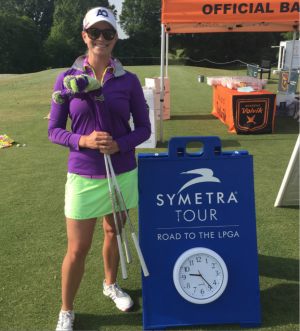 Categories: Custom Covers, Driver, Fairway Wood. Be the first to review “Dots” Click here to cancel reply.